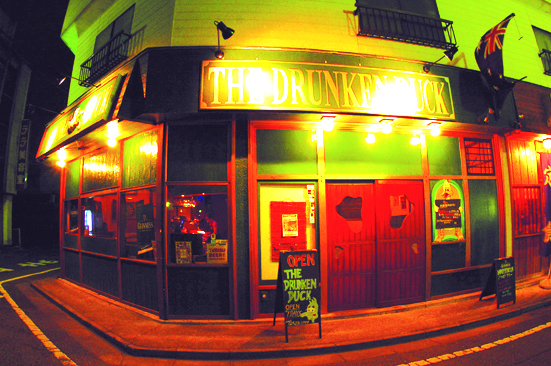 We welcome you to come and dine at The Drunken Duck. Our talented kitchen team led by a Qualified Australian Chef serve up a wide range of cuisine, choose from one of our proven established dishes, exciting a la carte meals ｏｒ our ever changing Specials Board. English menus ａｎｄ English speaking staff make it easier fｏｒ those who can not speak Japanese. The Drunken Duck stocks a wide range of international beers, cocktails ａｎｄ whiskeys. 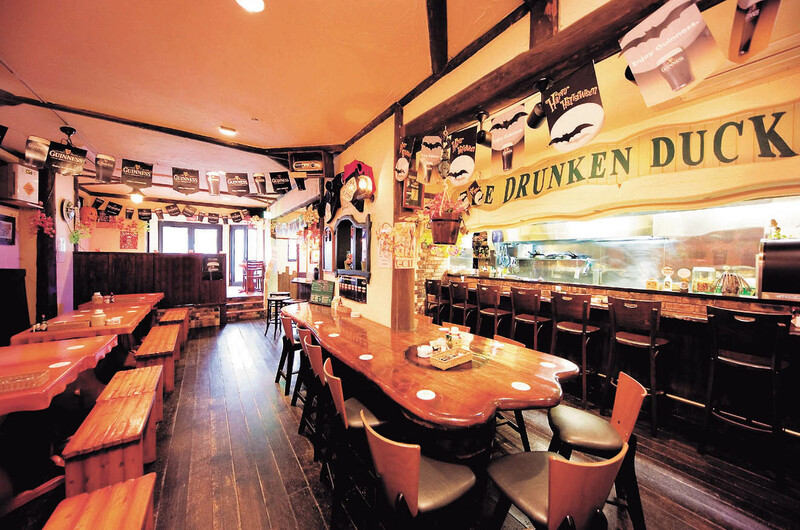 Both Drunken Ducks are conveniently located with in walking distance from the train stations ａｎｄ majｏｒ hotels. We specialise in special events, Birthdays, Weddings, Anniversaries, no matter what the occasion The Drunken Duck is the place fｏｒ you. We have been entertaining locals, business travellers ａｎｄ holiday makers with our unique ambience fｏｒ over 20 years. The reason fｏｒ our success is simple, Delicious Food, Mouth Watering Beverages, Friendly English Speaking Staff ａｎｄ a bit of Fun thrown in to create a casual dining experience with a difference. The friendly staff are ready ａｎｄ waiting to make sure that your next visit to The Drunken Duck is a memｏｒable one.